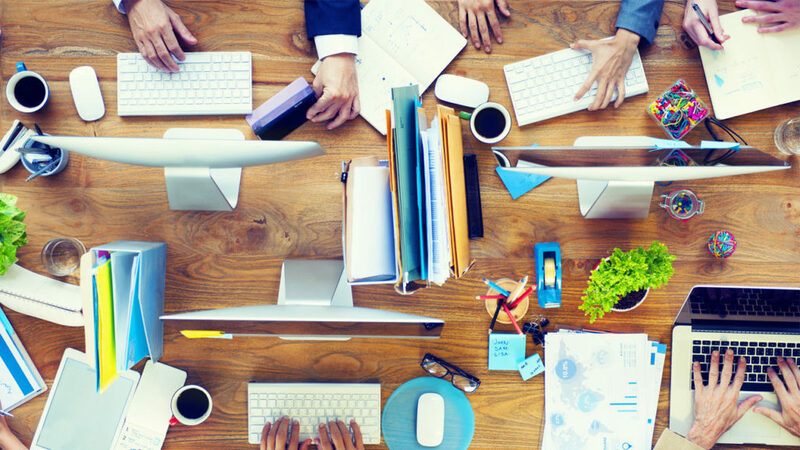 The first e-Marketing Conference in Crete becomes a reality at 8th and 9th of Nov, 2013! iprovidenow Ltd is joining! Hope we meet you all there! We are proud to announce that Dr. Ioannis Giakoumakis our Obstetrician Gynecologist and iprovidenow Ltd which specializes in Branding, International Trade Networking & Consulting services will participate in the 2nd IVF Worldwide Live Congress: In Vitro Fertilization Clinics Growing in the Digital Age, that will take place from October 31 through November 2, 2013 in Berlin, Germany. 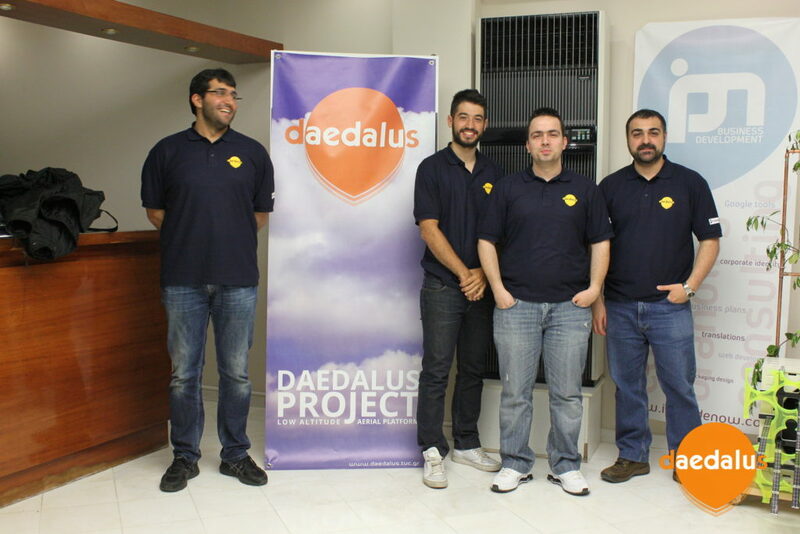 On last Tuesday, April 17th, the Daedalus team presented its project thus far at the Chania Chamber of Commerce.